Table Tennis is the best sport for your mind, according to science, and is played all over the world. We run weekly, sociable Table Tennis sessions. Where we set up box leagues, which allows all abilities to participate. 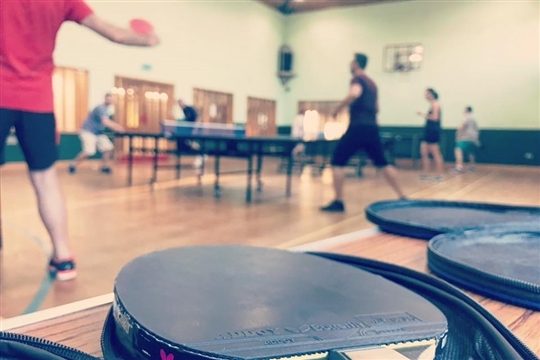 We are lucky to currently have 4 tables, and provide all equipment for just £3 Pay & Play!